There are a number of activities to do this St. Patrick's Day in Jackson Hole, here are our favorite options for celebrating a day when the whole city gets in touch with the culture and spirit of Ireland. Nathaniel Rateliff & the Night Sweats and Greensky Bluegrass will headline the Rendezvous Festival in Teton Village on Saturday, March 16. The Teton Village venue will open at 3:30pm. This night of celebration will be topped off by an annual fireworks display. Book our Rendezvous Festival Package and you can enjoy two nights in our Deluxe Guest Room, daily breakfast, Start Bus tickets to transport you to and from the Teton Village concert and drink vouchers to use in the Silver Dollar Bar. *Tip- Please ride the START bus, hotel shuttle, your bike, or walk as there is very limited parking. If you would rather stay in town, The Silver Dollar Bar & Grill will be celebrating St. Patrick's Day throughout the night. The Celebration will begin at 11am and last all day, March 17th until 10pm with no cover. Music will be provided by Slip ‘N The Jigs, a local Celtic band, who is sure to have you dancing all night long. 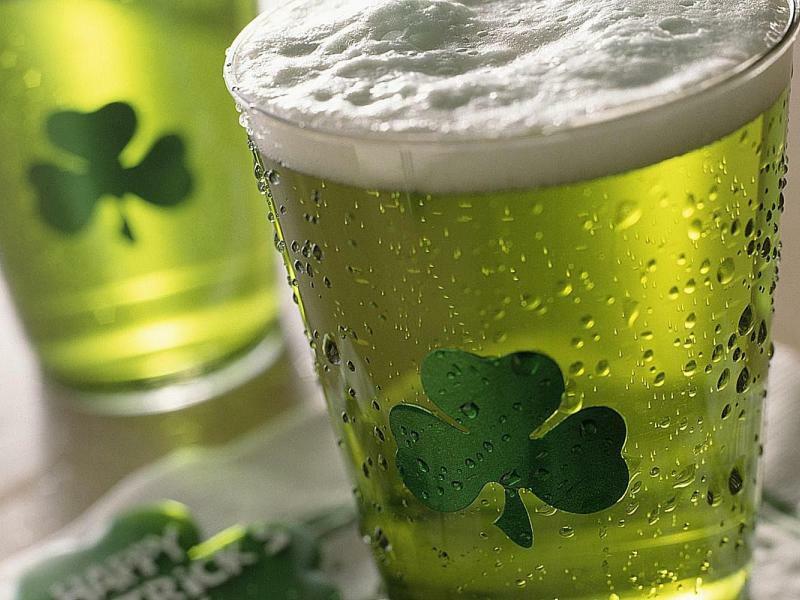 We will be serving Corned Beef and Cabbage and Shepherd's Pie, as well as pouring Guinness specials and green beer. See you at the Wort! Conveniently located right around the corner from The Wort Hotel is The Million Dollar Cowboy Bar. They are excited to announce that ten-time Grammy Award Winners, Asleep at the Wheel will perform on Sunday, March 17th. GA tickets are still available for $25, VIP is SOLD OUT. You can purchase a ticket here. For more information, please visit The Cowboy Bar's website. There's always live music happening at The Wort Hotel's Silver Dollar Showroom. View our live schedule to see who's playing next!